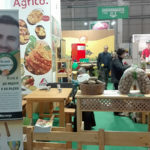 From February 22 to 26, in Plovdiv, the AGRA International Agricultural Fair is held. 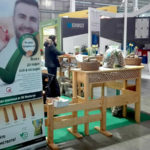 AGRA is one of the largest trade shows in Eastern Europe, featuring the latest products from the agricultural industry. AGRA combines science with production, manufacturers with customers so that this opportunity could not pass without the Bc Institute. 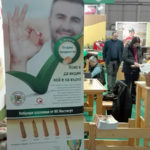 A series of meetings, seminars, conferences and presentations will be held at the fair, and visitors will be able to see agricultural machinery, irrigation systems, new seed varieties, etc. At the same time, BioAgra, an exhibition of organic agriculture will be held.